The feast of Denha (Epiphany) is the source and inspiration of this particular Season. The feast is celebrated on the 6th of January, as the Baptism of our Lord in river Jordan. In this connection, this feast is well known both as Pindipperunal and Rakkulipperunal. The Syriac term Denha means “epiphany” or “manifestation”. At the end of his hidden life at Nazareth, Iso’-Msiha, our Redeemer, wished to begin his public life with a ceremonial public announcement. Not only his forerunner John the Baptist, but even his heavenly Father and the Holy Spirit testified it. The feast evolved out of the desire of Mar Toma Nazranees to honour becomingly Iso’-Msiha, “the light of the world and life of all” (Order of Raza). The popular celebrations of it include a plantain trunk (Pindi), specially decorated and erected in front of Nazranee houses with many torches attached to it. In the previous night of Denha celebration, the family members used to go round it, singing a Syriac hymn, which means “God is light” (El-Paiya). This mode of celebrity is common mostly in the northern regions of Kerala, especially the Trissur area. The popular celebration in the Southern parts of Kerala stresses another aspect of the same feast, namely, the Baptism in Jordan itself. In imitation of Iso’s Baptism, the ancient Mar Toma Nazranees used to perform a ritual bath in the nearby ponds or rivers, singing psalms and other religious hymns in the previous night (Ravu) of the feast of Denha. Thus, the feast began to be known as Rakkulipperunal (feast with a night bath). The mysteries of faith such as, the Person of Iso’-Msiha, his human and divine natures, the divine Trinity as expressed through the humanity of Iso’-Msiha, the Trinitarian dimension of our life of faith, the self-emptying love of God, the relation of saints to the manifestation of Iso’-Msiha, and so on shine forth in the prayers and biblical readings, proper to this season. 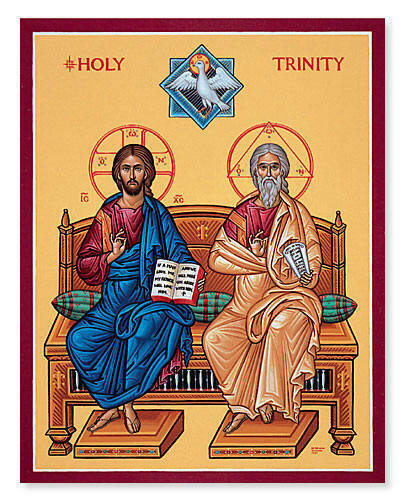 As already discussed, God is one; there are three Persons in the one God: Father, Son, and Ruha da-Qudsa (Holy Spirit). Iso’-Msiha has only one personality, namely, the divine personality, but two natures, the divine and human natures. It is the tradition of Mar Toma Margam to celebrate the feasts of Saints in connection with the manifestation of the Lord. Sunday is the most important day of the week liturgically. It is the first day of the week; it is the Lord’s day; it is also said to be the 8th day of the week, meaning that it is the eschatological day, namely, the day of Resurrection. Generally Lord’s Feasts alone are celebrated on Sundays. Friday is the next important day of the week and feasts of the Saints that go with the spirit of the Season are usually celebrated on that day. Mar Toma Nazranees remember and celebrate all their beloved departed on this particular Friday and not on November 2, as it is in the Latin Church. Three day Fast is another important ce1ebration during Denha Season. This falls on the Monday, Tuesday and Wednesday, 18 days before the beginning of Great Fast. This Fast is observed every year as a thanksgiving for the great gift of being saved from a devastating epidemic that affected the places like Bet-Carmei, Athur and Nineveh between A. D. 570 and 581, through prayer and fasting. Three-day rigorous fasting comes to an end with the veneration of the cross and feast celebration on the fourth day. 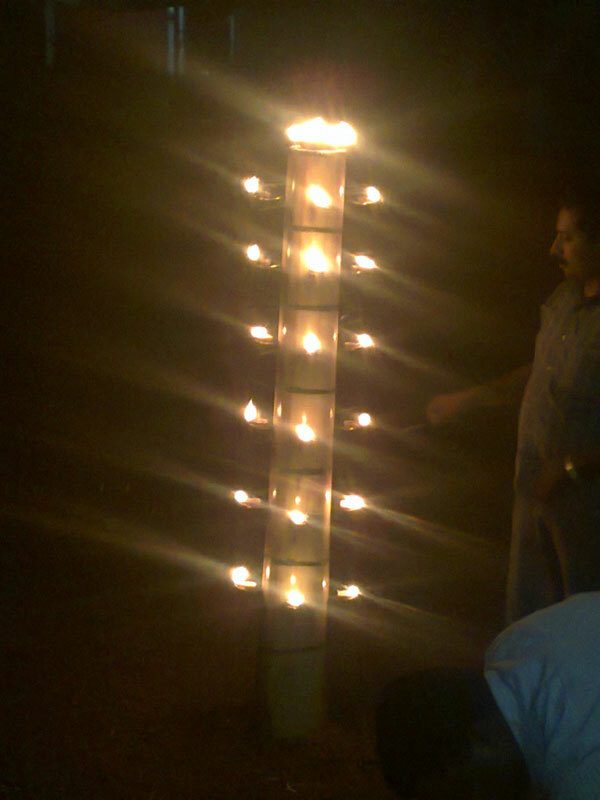 The Sivarathri fasting and worship in the temple of the Hindu brethren in Kerala occur almost concurrently. It is possible that these two fasting are somehow related to each other. “A believer who celebrates the Baptism and public life of Iso’-Msiha must be convinced more and more of his own baptism which is a sharing in the death and resurrection of the Redeemer and must try to deepen his personal relationship with the Holy Trinity constantly renewing his own life." “Blessed is the One who received Baptism in order to give you the Baptism of remission of sins. “O Lord, the Baptism you received from John at Jordan is a source of blessings and the fulfilment of life in faith to us. It prepared the way to heaven, to all those who receive Baptism with perfect faith in the glorious Persons of the adorable Trinity.